Last stop on tour! 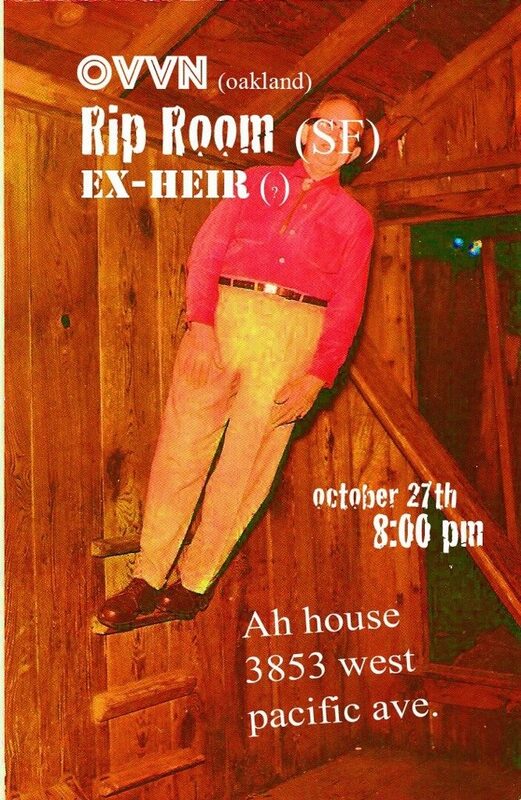 Come see us tonight at the Ah house in Sacramento. Stoked to be playing with Ovvn and Ex-Heir.